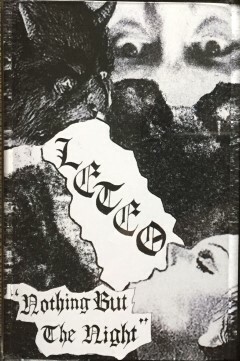 Underground Finnish Black Metal zine. Includes interviews with: Algaion, Ophidian Forest, Kolca, (V.E.G.A.) and label The Black 666 + reviews. Written in English.